While no one would argue the Internet’s incredibly positive impact on so many aspects of our lives, it is interesting to see that long-held assumptions about it don’t always ring true. Take, for instance, the common notion that the web is the ideal distribution platform for all kinds of goods and services, particularly digital media. There’s an entire segment of the world’s economy, in fact, which is arguably based on that hypothesis. But several decades into the internet revolution, there seem to be several glaring cases where web-centric businesses based on these assumptions aren’t really living up to their potential—at all. One of the most obvious examples is music. For so many reasons and in so many ways, the distribution of music digitally via the web seems like a match made in heaven. Music plays an important role in most people’s lives—an extremely important role for some consumers—so there’s strong built-in demand, and the small size of digitized music files makes them seemingly easy to transfer via the enormous range of routes over which we now have access to the internet. And yet, here we are in 2016 with more news about the struggles of online music businesses than success stories to share. Market leaders Spotify and Pandora continue to lose money as do players such as SoundCloud, and smaller services like Rdio and now MixRadio close on a frequent basis. 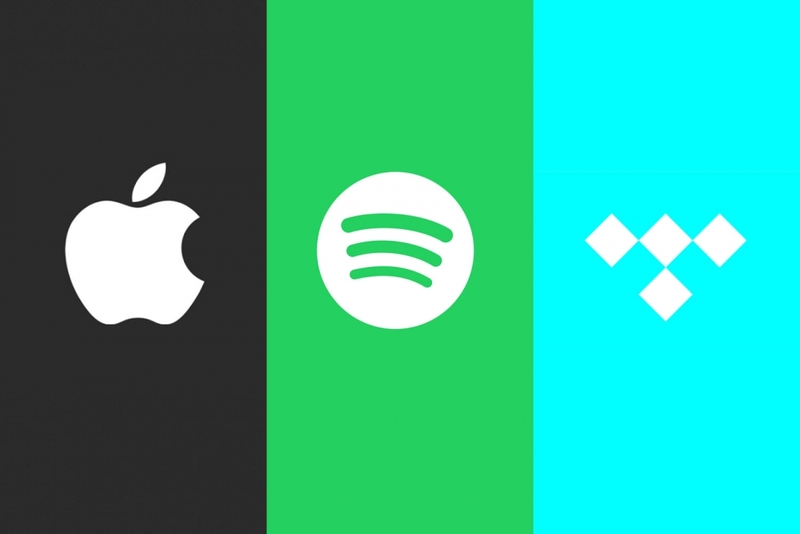 Even the very biggest names in tech—including Apple and Google—have struggled to find a lasting, profitable business model for their large investments in digital music. While people acknowledge that there’s value in content, paying for that content alone doesn’t seem to be a viable way of doing business long-term. For a long time, of course, Apple had great success with iTunes. So much so, in fact, that they changed the nature of the music business. Unfortunately, that success also brought with it an entirely new, and more dour perspective from the traditional music owners—large music labels—that’s making new business ventures in music significantly more challenging. Equally important, tastes in digital music consumption evolved from buying and downloading songs to streaming them. Consumers have become captivated by the option of getting access to an enormous range of musical choices, particularly in conjunction with the unique music discovery and social sharing capabilities that these services offer. But streaming services don’t seem to be the ultimate solution either. Most are ad-based and struggle with converting free customers to paid ones. In addition, there’s growing resentment in the music industry about the royalty payments made to musicians from these services. In fact, at this week’s Grammy awards, there was an impassioned plea from the music industry about the inequity of receiving tiny fraction-of-a-cent payouts for streaming music. The problem is, despite these concerns about payouts to the music industry, online music companies still have to invest significant money in order to get access to new music. Perhaps to no one’s surprise, the real issue seems to be in how that money is being distributed. The other challenge is one that seems to be similar to many other web-based media properties. While people acknowledge that there’s value in content, paying for that content alone doesn’t seem to be a viable way of doing business long-term. In the case of music sites, because they can’t seem to make money selling the music itself, they’re hoping to do so selling tickets to concerts, as well as artist’s t-shirts and other promotional items. It’s not likely to lead to gangbuster profits, but this more indirect model may at least lead to businesses that can survive. Longer term, however, there’s going to have to be some serious soul-searching and re-examination of long-held assumptions about internet business models, because they’re clearly not all spun from the gold of which many believe the web is made. Bob O’Donnell is the founder and chief analyst of TECHnalysis Research, LLC a technology consulting and market research firm. You can follow him on Twitter @bobodtech. This article was originally published on Tech.pinions. Streaming services masthead by Standard.co.uk.